Optimize data center power management. Maximize visibility and control with innovate power and thermal management software. Receive alerts on power and thermal events on your servers. Measure energy consumed by IT equipment inside a rack. Report on servers using the most energy, the least energy, spikes in power consumption and more. Increase data center density by identifying racks where the IT equipment is not using the power capacity allocated. To obtain the free version of OpenManage Power Center, please fill out the form on this page. You will then be directed to the software download page for OpenManage Power Center. 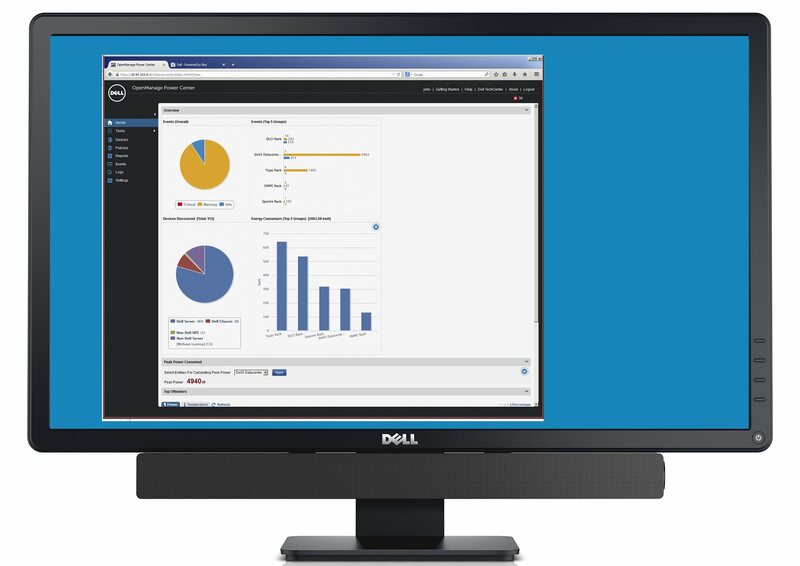 Please note: power capping and policy management require Dell servers to have an iDRAC Enterprise license installed.